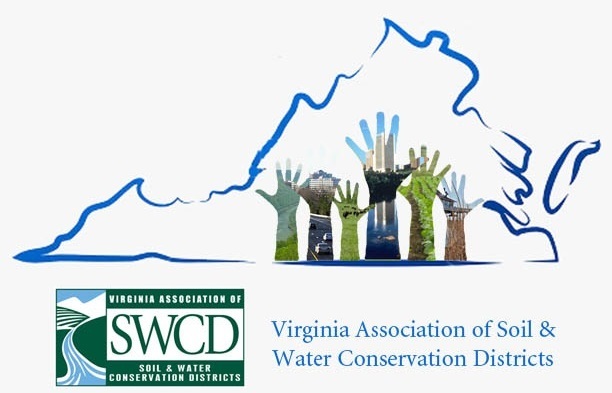 The Virginia Association of Soil & Water Conservation Districts working with a committed group of SWCD staff and stakeholders has created the Personnel Management Resource Guide to serve as a resource to local Soil & Water Conservation District. While this resource guide is by no means intended to serve as legal counsel it does provide critical personnel management materials including recruitment and hiring information, new employee on-boarding, performance management forms, separation/termination details, as well as sample policies shared by soil and water conservation districts across the Commonwealth. This resource can also help ensure that districts have what they need, and that they are effectively matching skills and competencies to specific tasks, requirements, and outcomes. In addition to the resources available within this guide, the VASWCD website serves as a repository of information on both personnel and human resource topics as well as all items vital for district official training. Visit the Leadership Course page to review these materials. As you review the reference materials and recognize a need for further training on a topic don’t hesitate to reach out to your Association leadership and staff. Annual trainings sponsored/hosted by the Association are tailored based on district need. Your Association can better serve you through trainings and staff support if made aware of the areas of growth needed at your district level. We believe this resource is a strong starting point to strong personnel management practices within your local soil and water conservation district. This portion reinforces the importance of recruiting and provides practical tips to help you organize and begin the recruiting process. This portion reinforces the importance of interviewing and provides practical tips to help you organize and begin the hiring process. This portion is to explain the hiring process and to provide a proactive approach to hiring new employees so they have as much as possible setup prior to their work assignment. With the rise in the number of lawsuits brought on by former employees, evaluations must be handled carefully to ensure that the organization is not opening itself to legal complications. In order to ensure uniform and consistent procedures for employee termination, it is important to have established rules applicable to each termination.